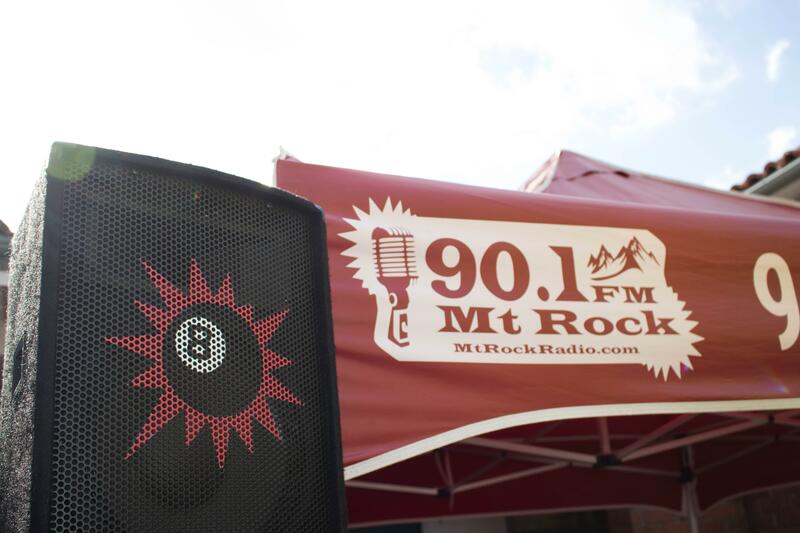 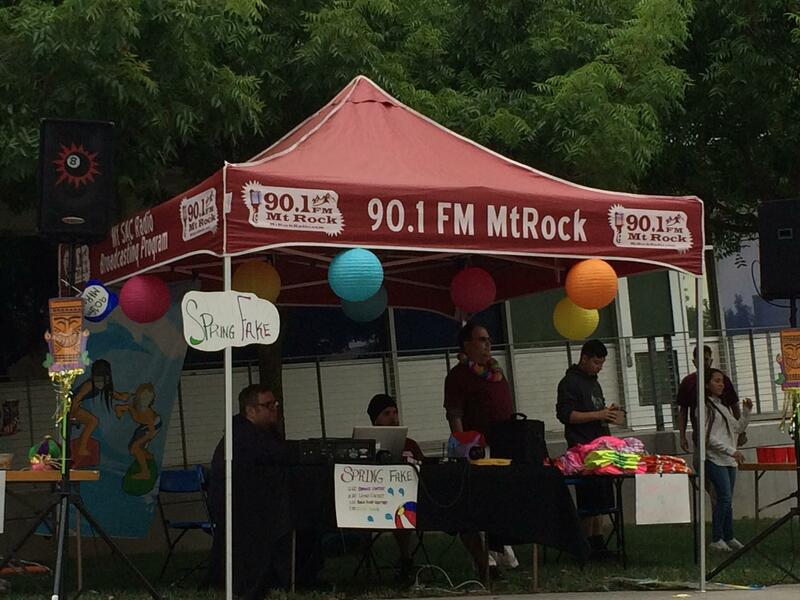 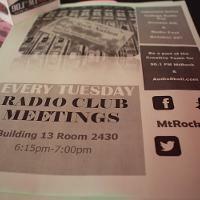 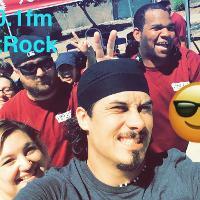 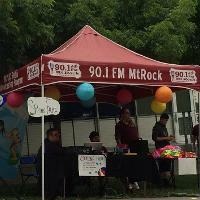 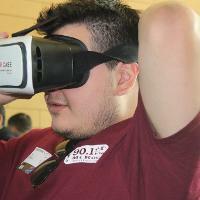 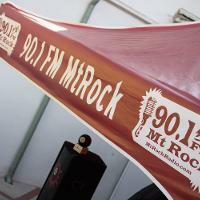 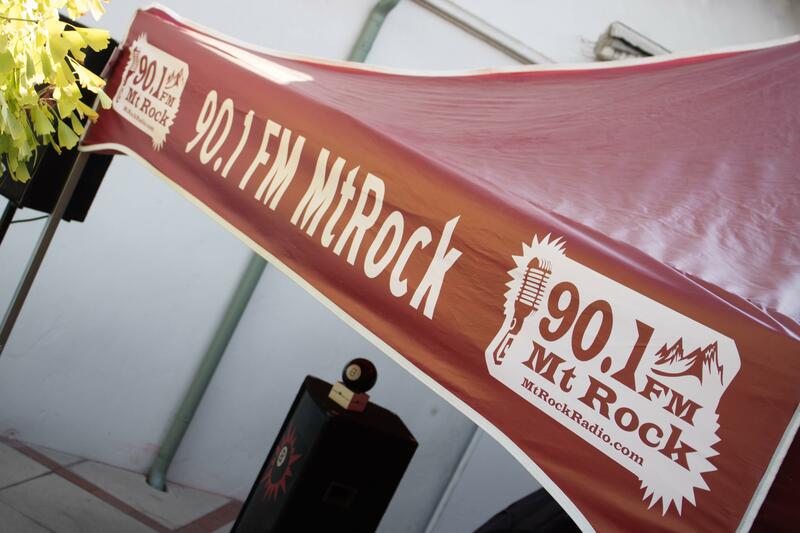 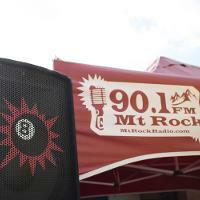 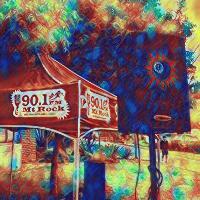 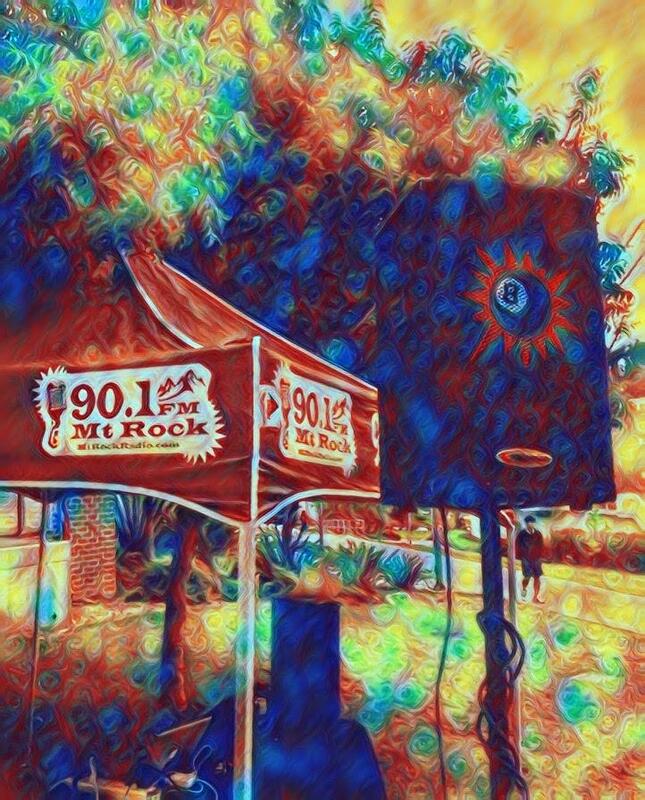 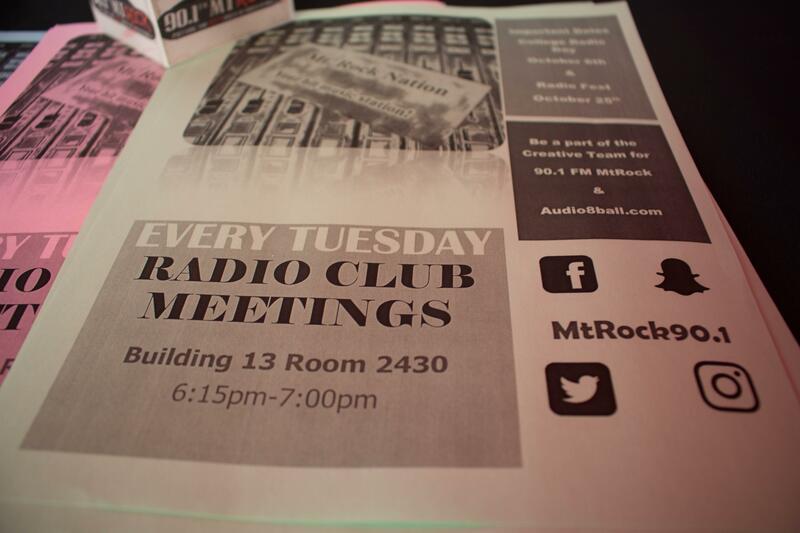 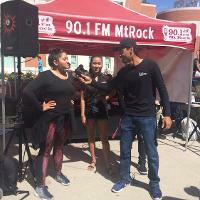 90.1 FM Mt Rock gets around. 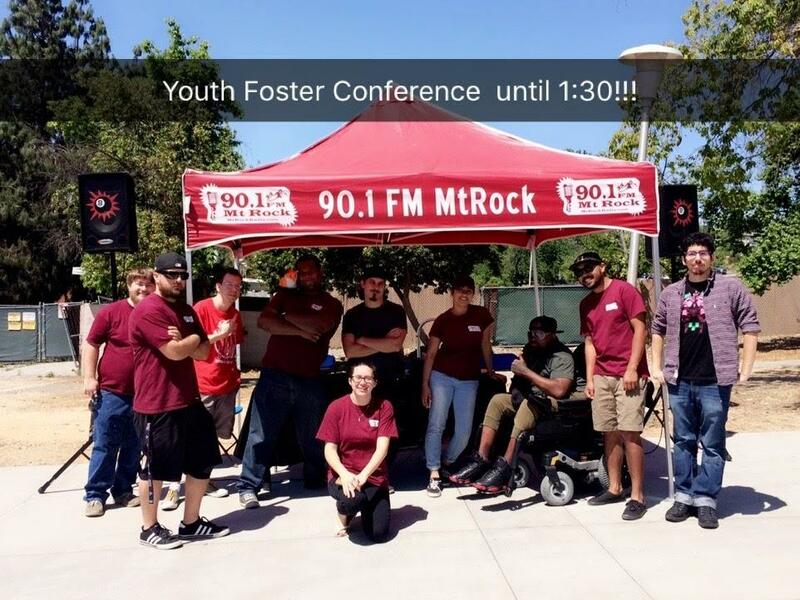 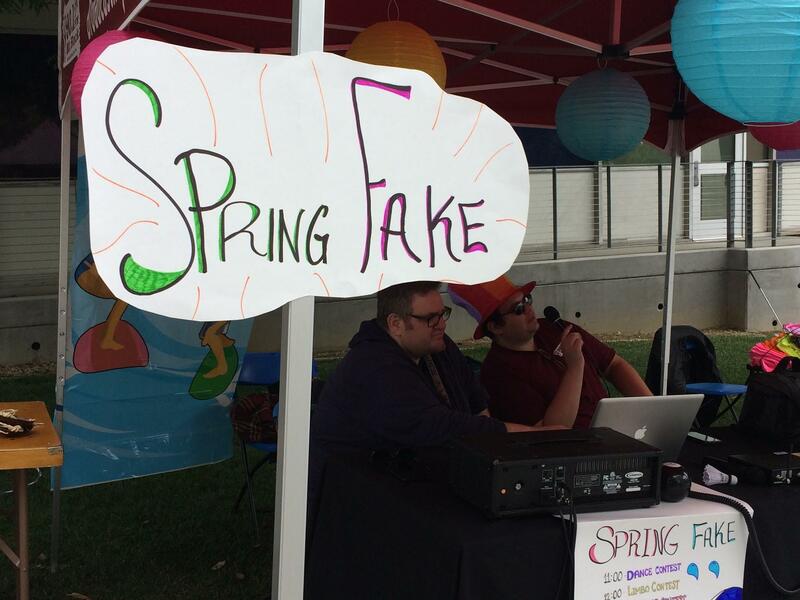 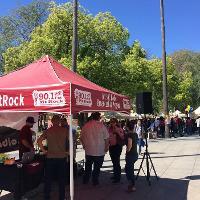 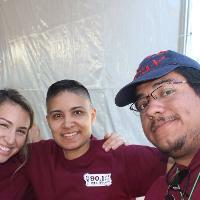 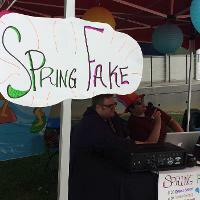 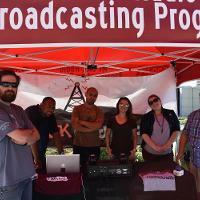 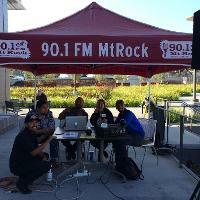 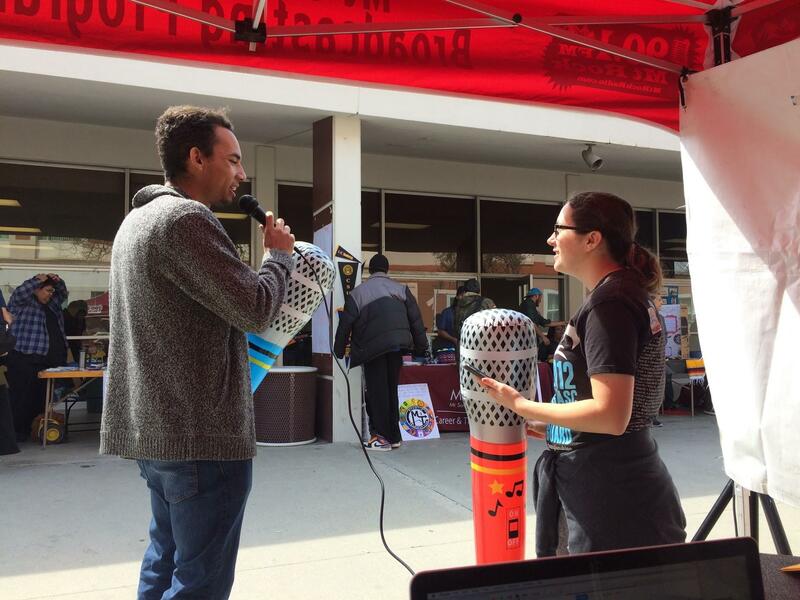 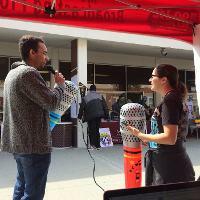 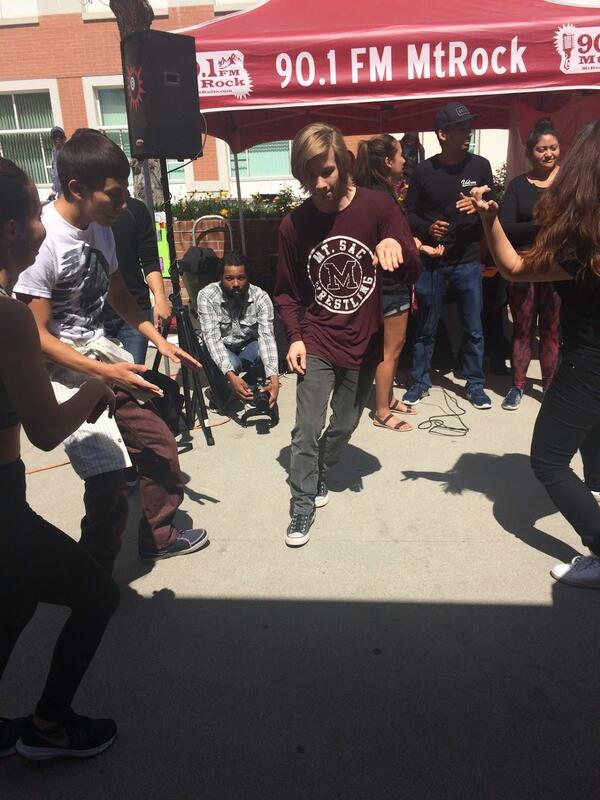 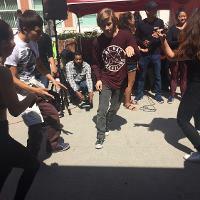 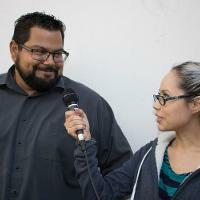 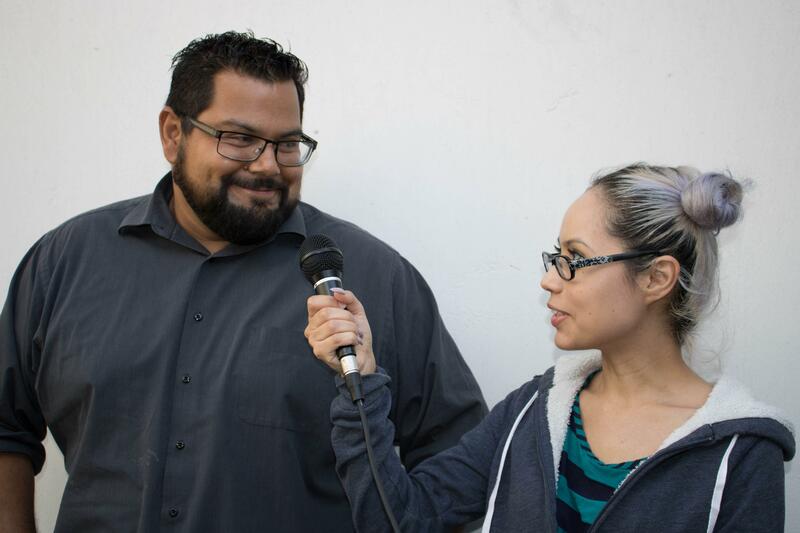 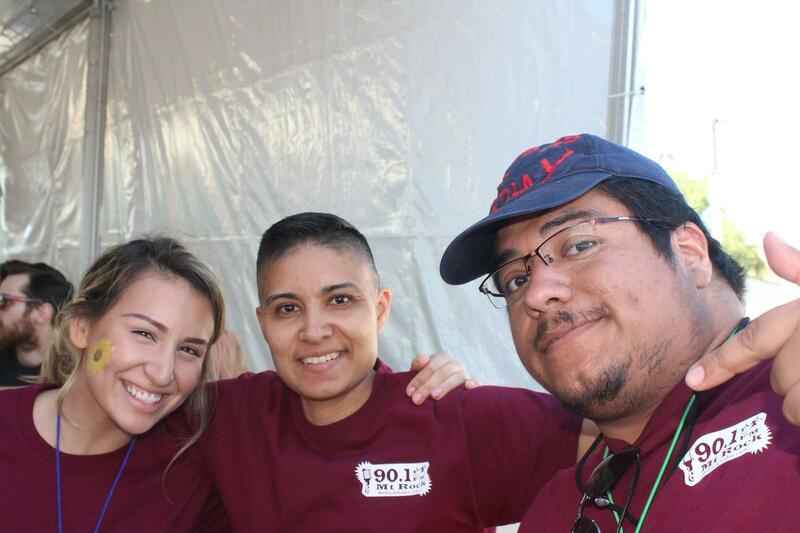 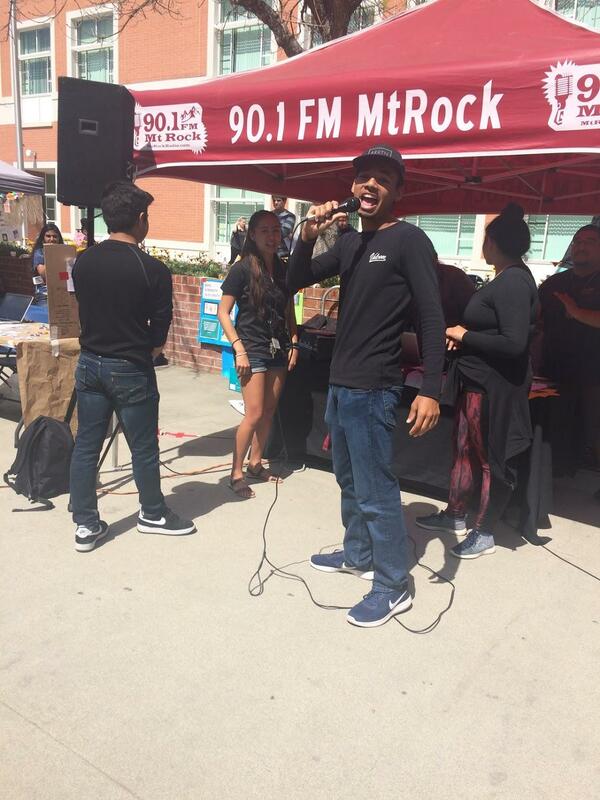 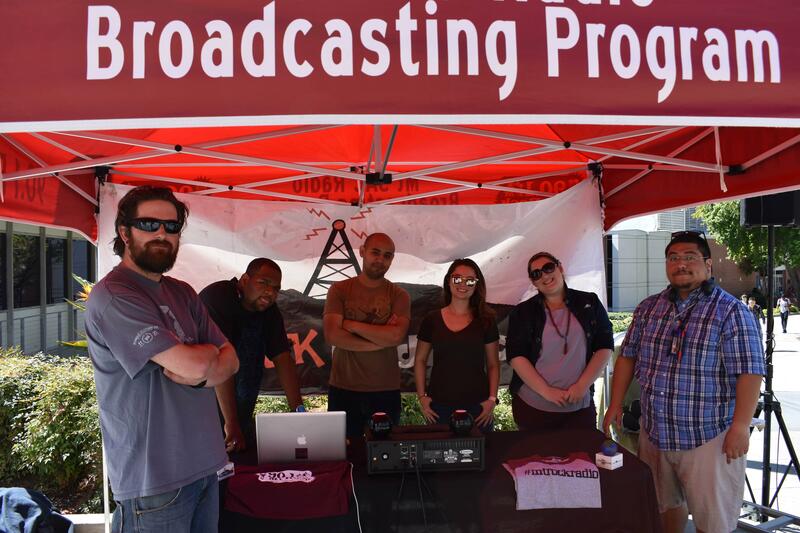 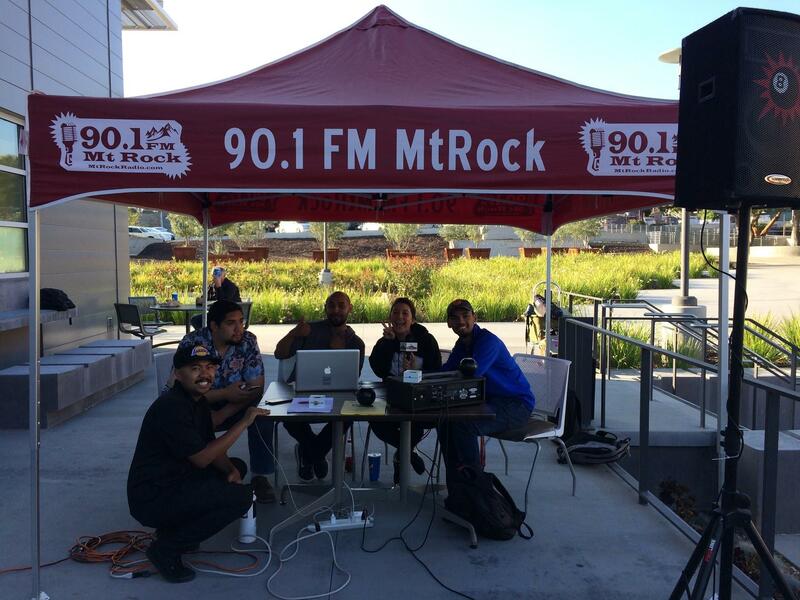 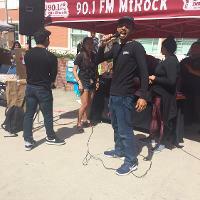 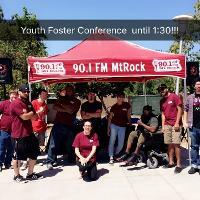 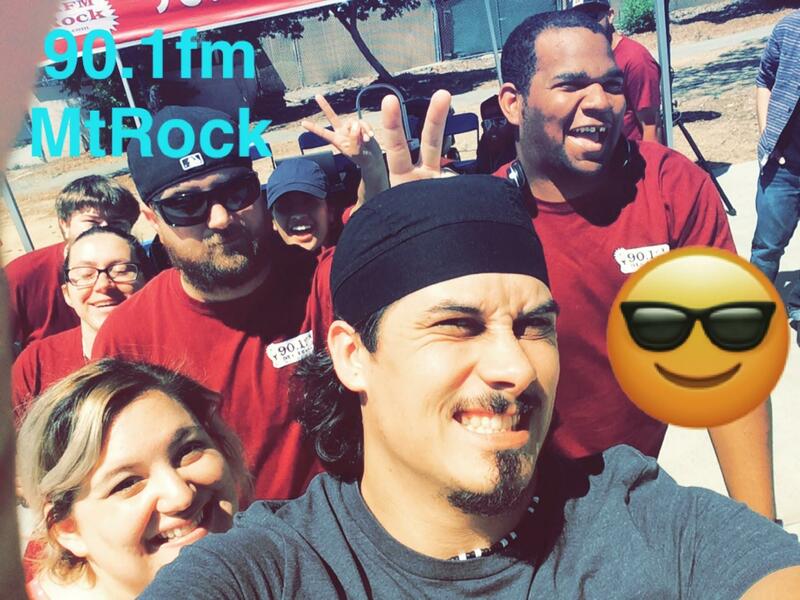 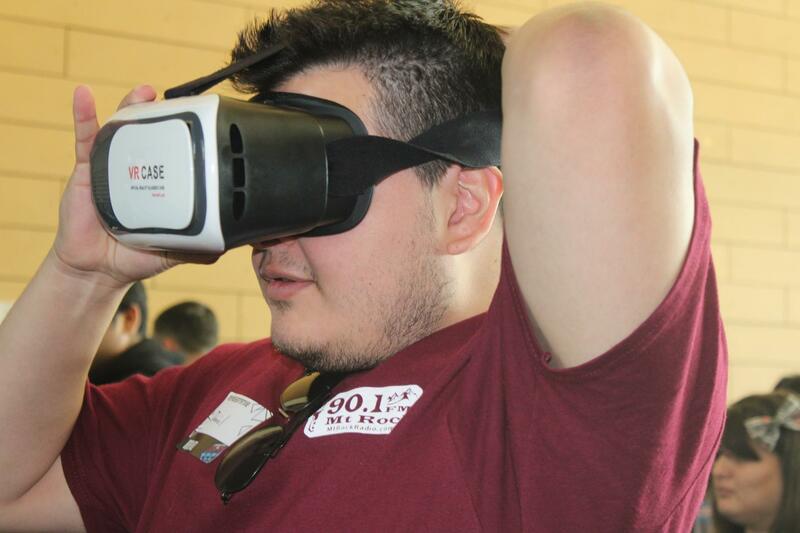 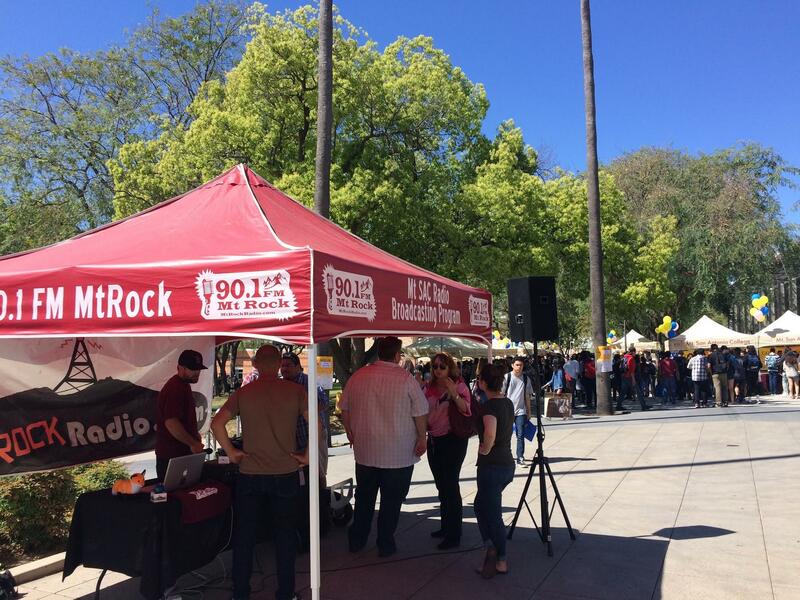 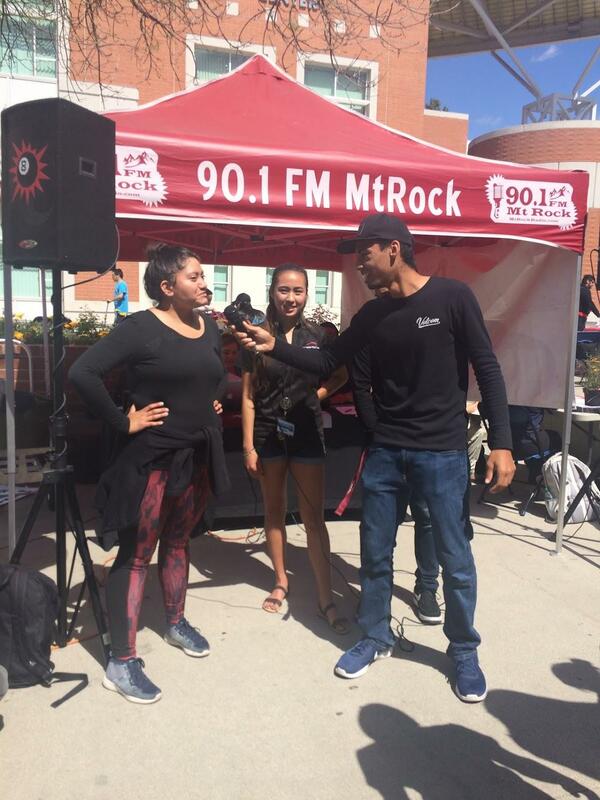 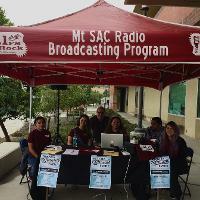 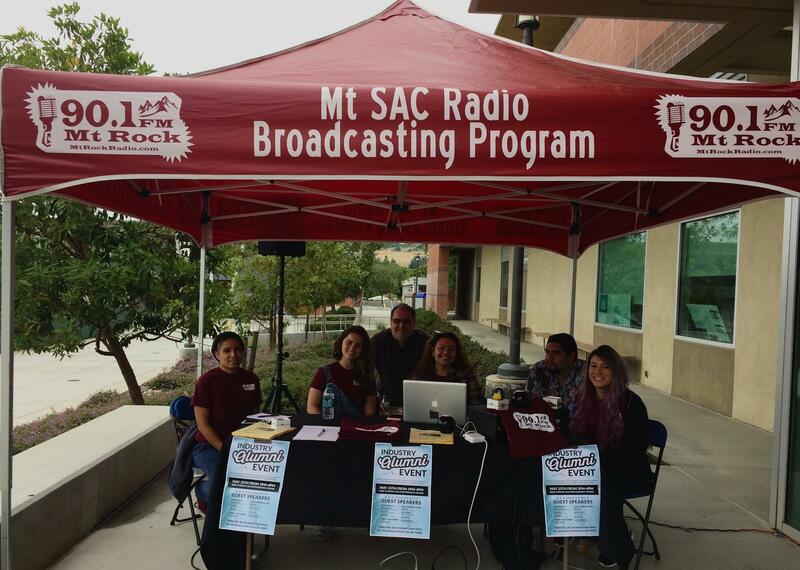 From our famous annual RadioFest to the anxiously awaited Spring Fake to activities with other groups on the Mt SAC campus, our crew shows up just about everywhere. 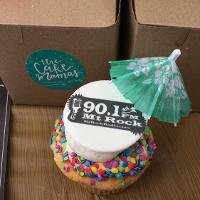 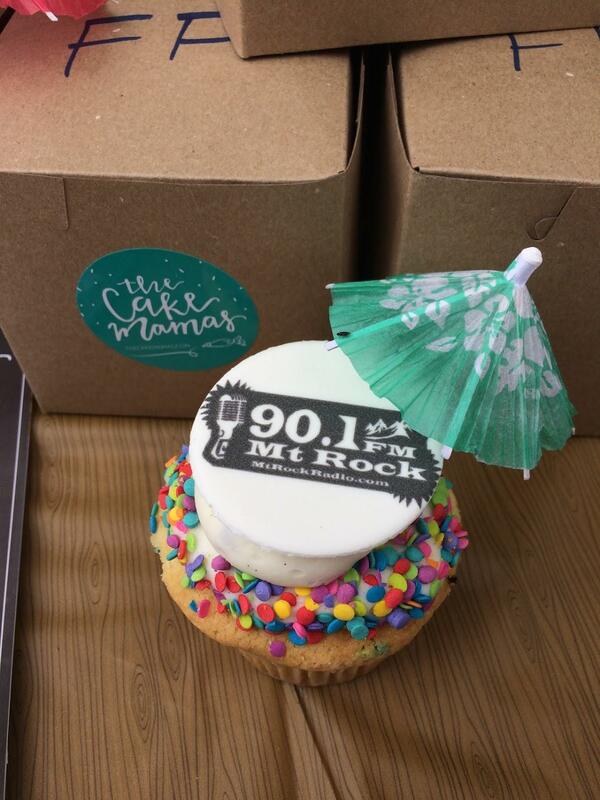 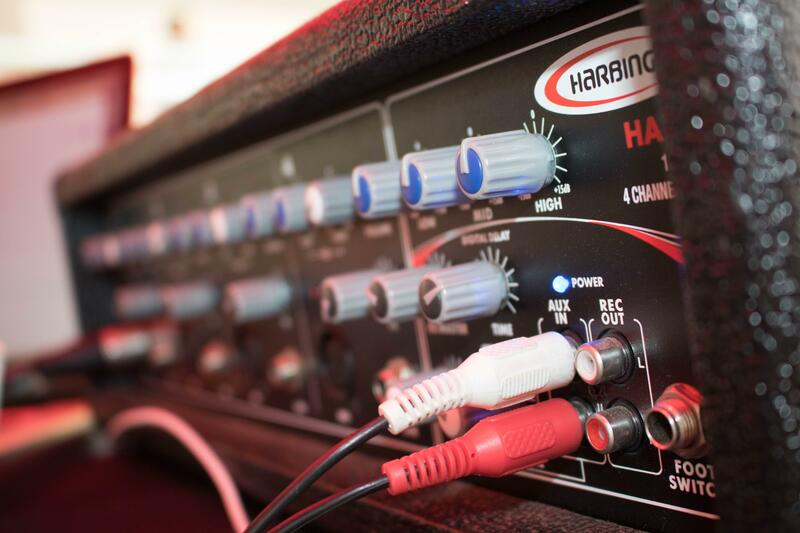 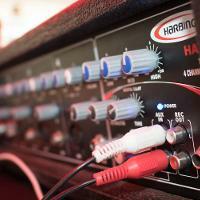 We bring fun, entertainment and sometimes even....cupcakes!